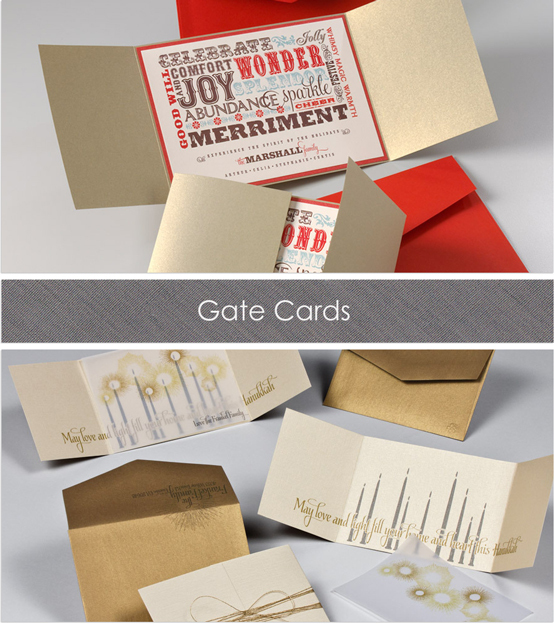 It's time to be thinking about holiday cards! 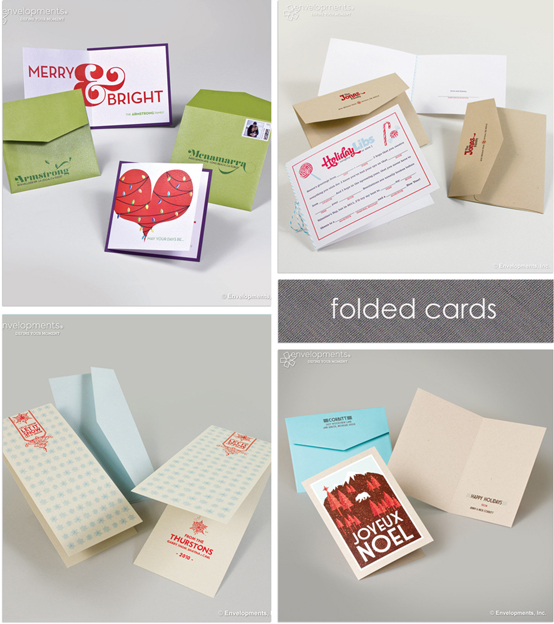 The holidays will be here before we know it, and so we're here to help you not procrastinate sending those cards out... again. Use these photos as inspiration for your own custom card, or you can order exactly what you see here (with your name, etc) through us. Click here to learn how to order. 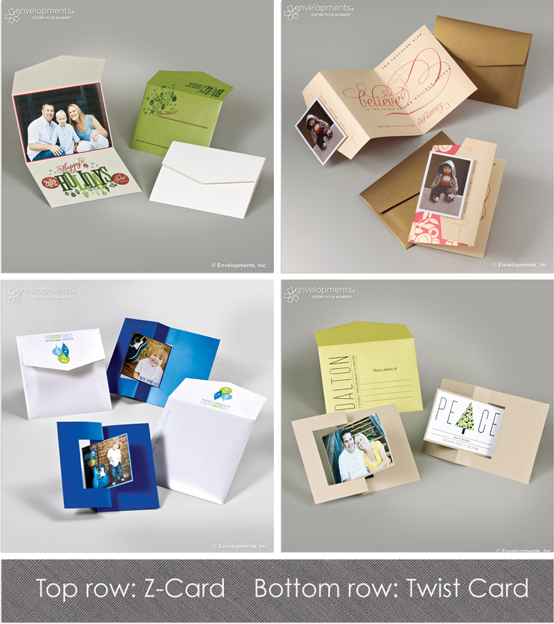 These twist cards are a lot of fun; a card your friends and family can interact with. We also have a wide selection of photo holiday cards for you to choose from. We welcome you to come to our studio to browse our gallery! And remember, share this with your friends and family. 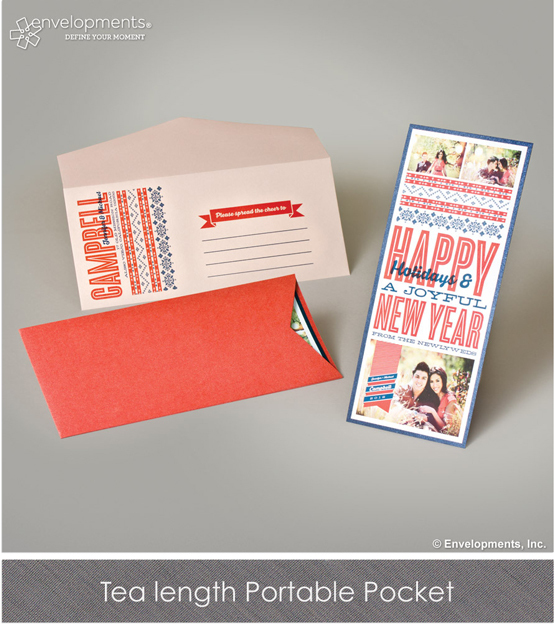 We don't want anyone forgetting to send their holiday cards! Today, we're breaking up with photo wedding invitations. It's been a good run, but it's time to move on. 5. You're always glossy, all the time. Some variation in texture would be nice. 4. You're flat... one dimensional. I'm looking for more- something my guests can interact with! 3. You're good at showing my guests whose wedding they'll be at... but 7 different poses is overkill. 2. You look nice for a post card, but not for the biggest day of my life. 1. You can only be a 6 on the "formal" scale. I want a 10. So, photo wedding invitations, we're through. Though we may see you come around every now and then, we know we've made the right move. A clutter-free main piece. 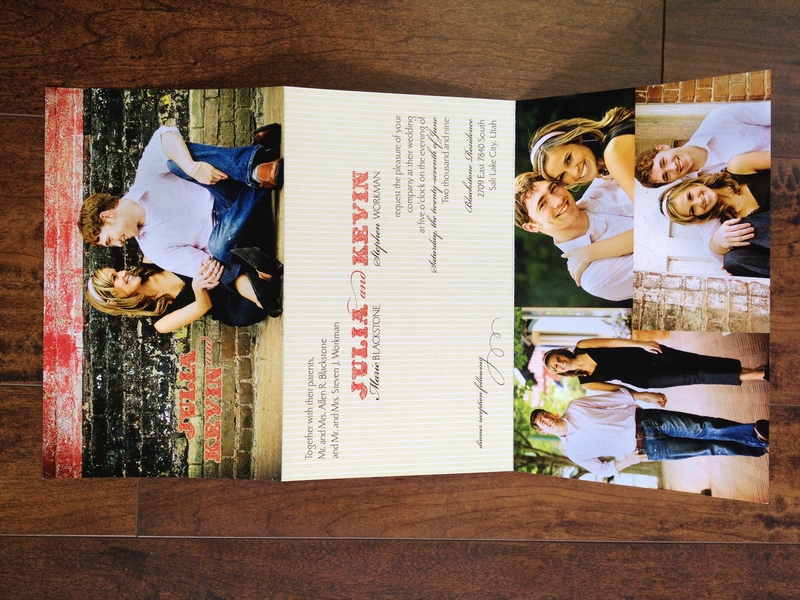 Whether your invitations are elegant or casual, it's much classier not to use a photo on your main piece. If you include a photo, do so as an enclosure. Use your lovely faces as an accessory, not the star of the show. 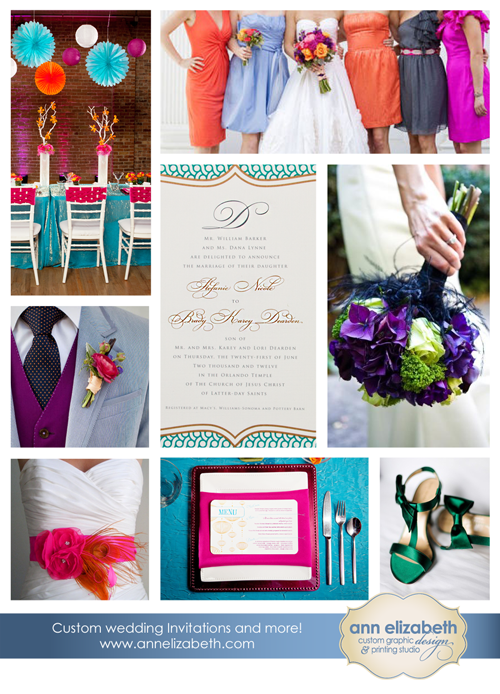 Invitations that more effectively set the tone for your wedding. 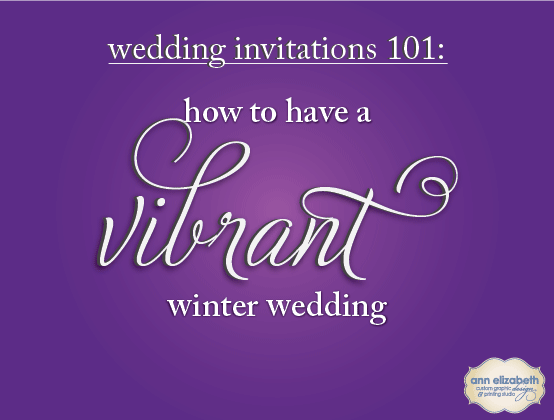 We've seen it countless times; a photo wedding invitation that (by its nature) has an informal feeling to it... so the guests show up to your formal event in business casual clothing. 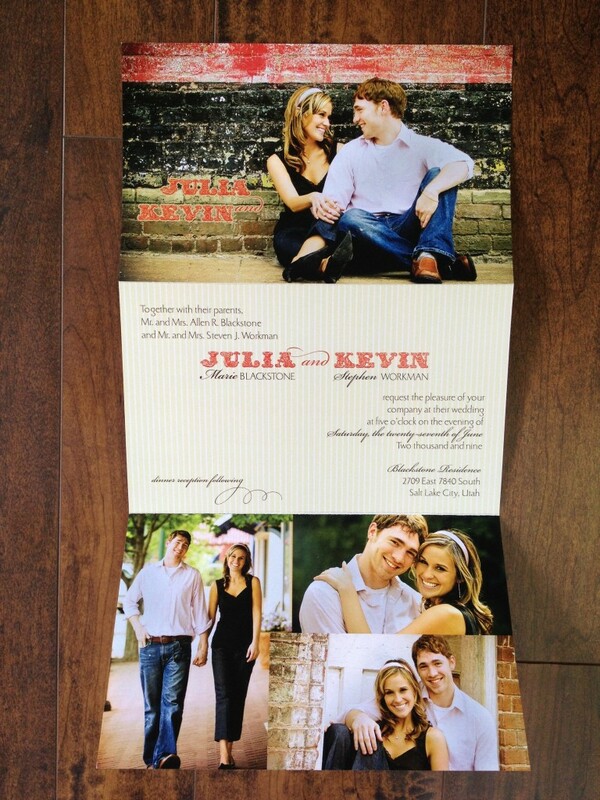 It's embarrassing for everyone, so do your guests a favor and reflect the tone of your wedding in the invitations! You can create an experience for your guests. 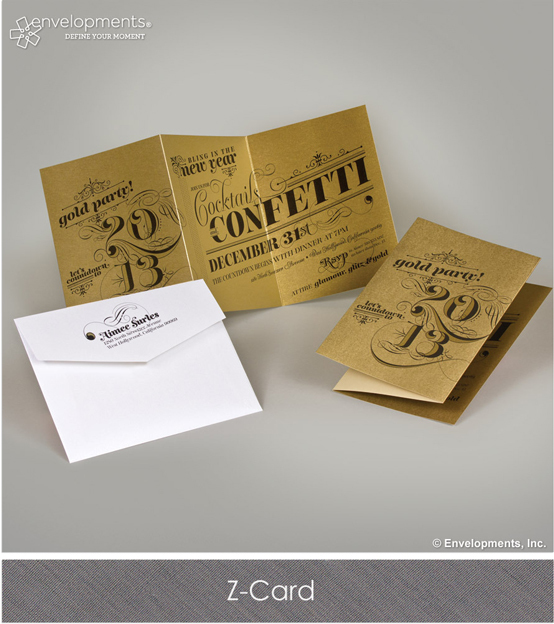 Using an Envelopments pocket, for example, can create an incredible experience for your guests- like opening a present! 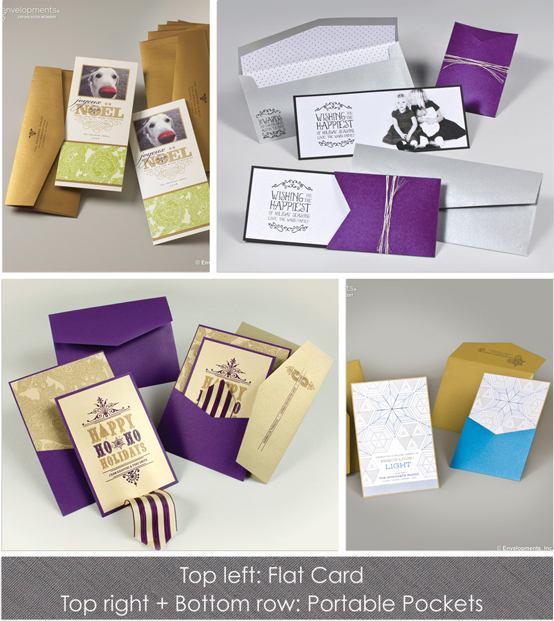 There are lots of ways you can compile your invitation, enclosure cards, photo, and RSVP. If you need ideas, browse our gallery! 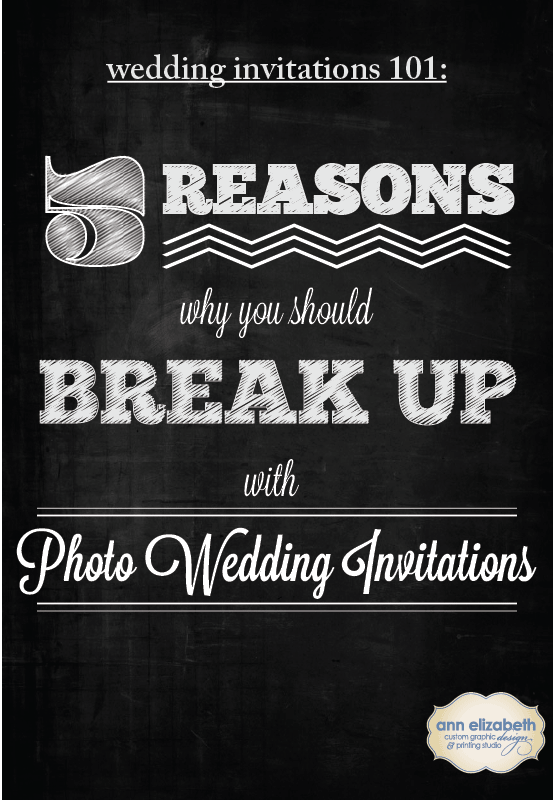 Have you "broken up" with photo invitations? Leave us a comment and tell us how! Congratulations to our Bride of the Month, Hannah Arrington Olague! I am SO excited to share with you some great news! 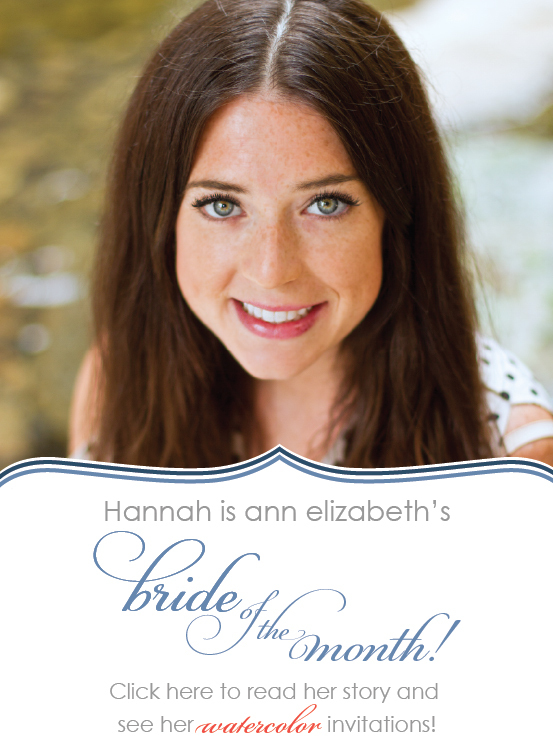 Ann Elizabeth has started a new tradition: every month, we will feature a Bride of the Month! The idea behind our featured bride of the month is to showcase current and gorgeous invitations, and applaud our brides for being innovative, unique, and inspiring. We chose to feature Hannah, because her invitations are the epitome of a personal touch: she had us incorporate a watercolor painting she created herself. Add the gold foil (her fiance's choice! 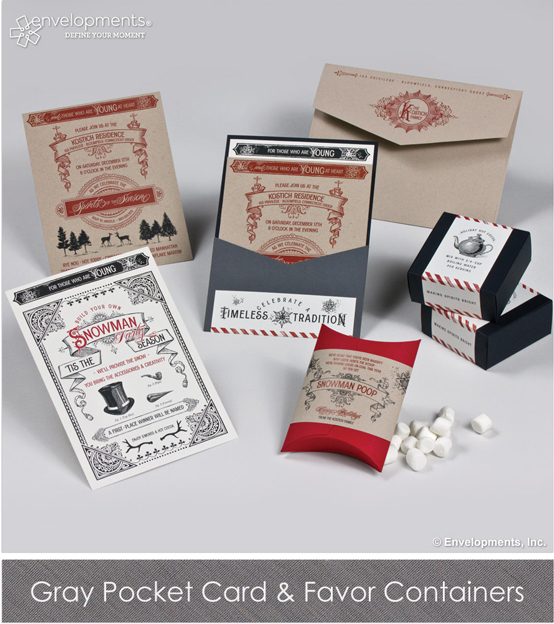 ), and these invitations are absolutely STUNNING! Click on the photo of Hannah below to head on over to our website and check out her gorgeous invitations!